The Watch Dog response: I am just trying to figure out how this came about because I don’t see what discussing white privilege got to do with the children. Will someone please help me to understand what is the hidden agenda here? Are they trying to send a message to the non white that you need to get your hat and your coat and leave, hit the road jack and don’t you come back no more? 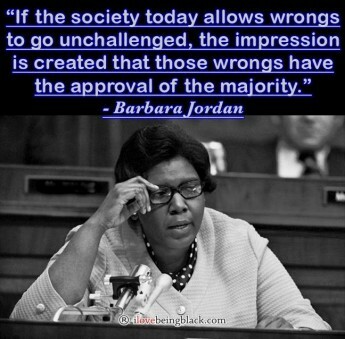 I will follow this to see how it continue to unfold. 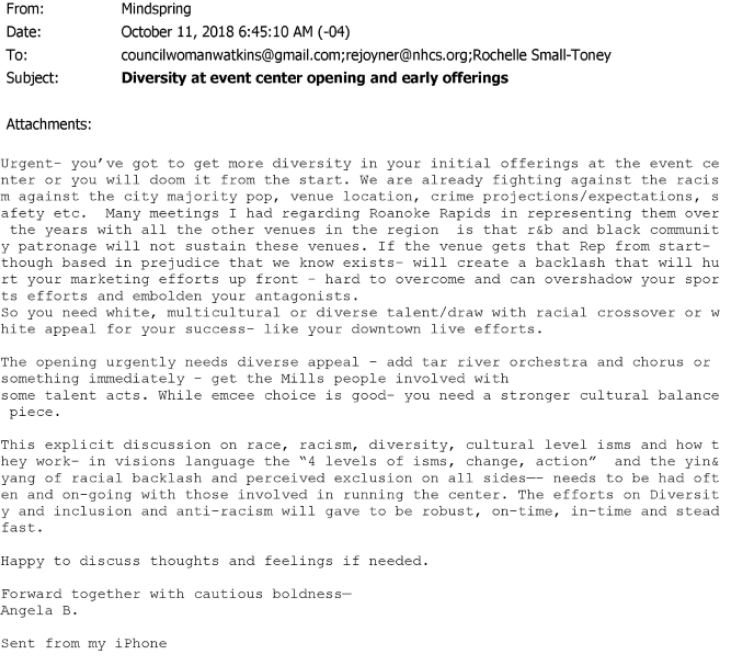 RALEIGH – Conservatives around the country are attacking the Wake County school system, a Raleigh elementary school and the school’s PTA over a handout about white privilege that was sent home with students. 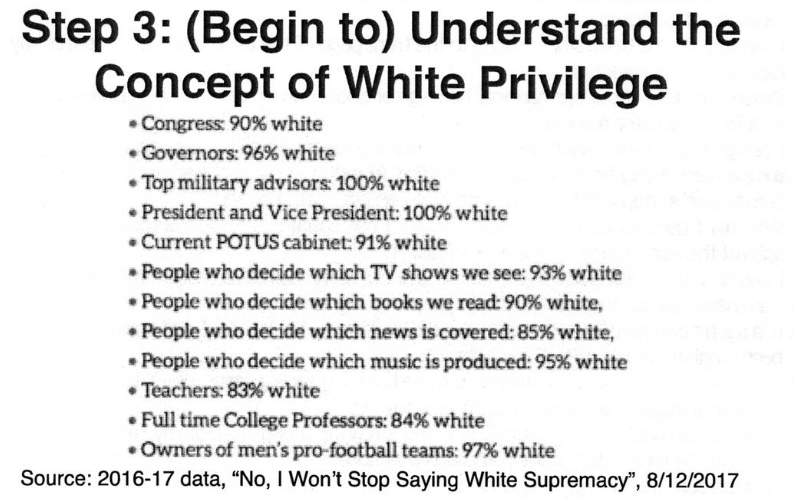 There’s been national attention since a minority parent at Hunter Elementary School complained this week that her 8-year-old son brought home a handout on understanding the concept of white privilege — the idea that white people get certain benefits due to their skin color. School officials say the handout from Hunter’s PTA was only intended for parents. But conservatives, including radio show hosts Rush Limbaugh and Todd Starnes, are accusing local school leaders of trying to politically indoctrinate students. The Watch Dog response: This is a lengthy article but it is Fabuloustastic! A must read! The Political Agitator’s response: I have seen white privilege over the years so this is not new to me. Anyone who believe white privilege does not exit is ignant to what is going on around them. On May 17, 2015 in Waco, Texas, 170 people were arrested after a shootout/brawl in which nine people died and 20 were seriously injured. The story took over the news and was covered in an endless loop for days. Every single person who was arrested has been released. Not one person has been charged with murder. This, ladies and gentlemen, is the epitome of white privilege.